Ships from Hong Kong. 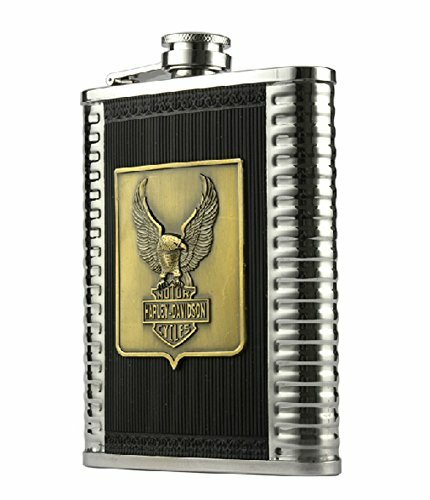 Creative design, high quality makes the hip flask perfect and durable. The material of 304 stainless steel and lead-free soldering confirm that the flask is non-poisonous and environmental friendly. It comes with a gift set include a flask. It's a perfect gift for ladies and gentlemen!